Designed to assist with any accidents that can happen in households large and small. 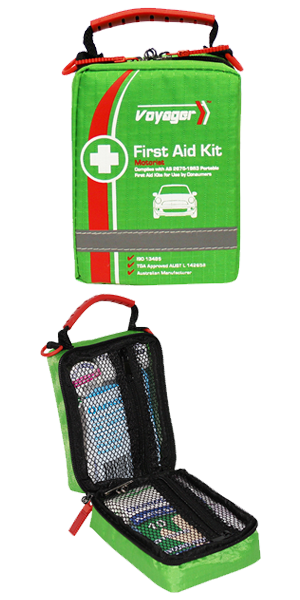 These First Aid Kits are easily stored, and are perfect to keep families safe and well from everything a busy, active life can throw at them. 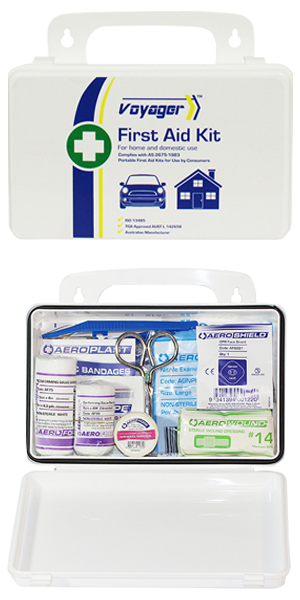 For a more details on the contents, regulations met, and available cases – Follow the steps below and select a First Aid Kit a suitable kit. 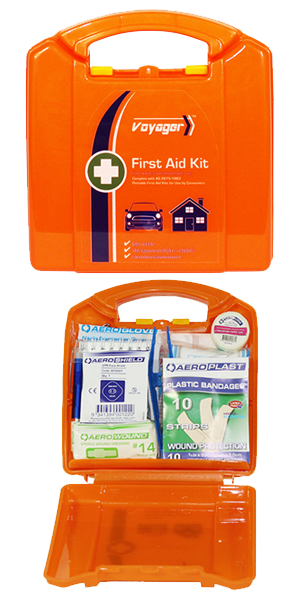 STEP 1 : Choose the right home first aid kit? Hypo Allergenic - successfully passed bio-compatibility testing in accordance for Skin Irritation and Skin Sensitization (ISO 10993-10) and Cytotoxicity (ISO10993-5). Latex Free - adhesive and all components of the product are latex free. Sterile - relevant items have been sterilized. Supabond - Supabond™ Hypoallergenic Adhesive exclusively engineered for unrivalled adhesion.